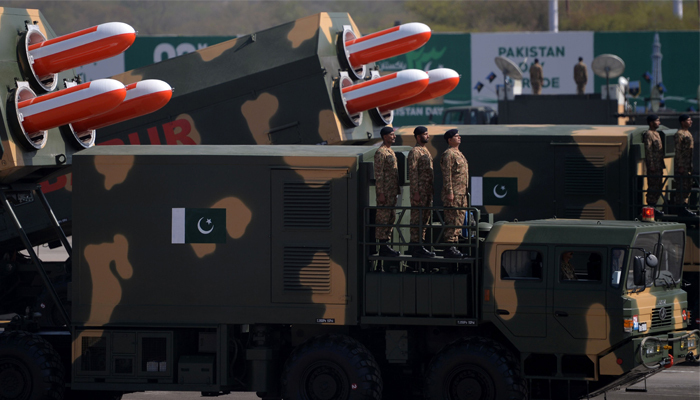 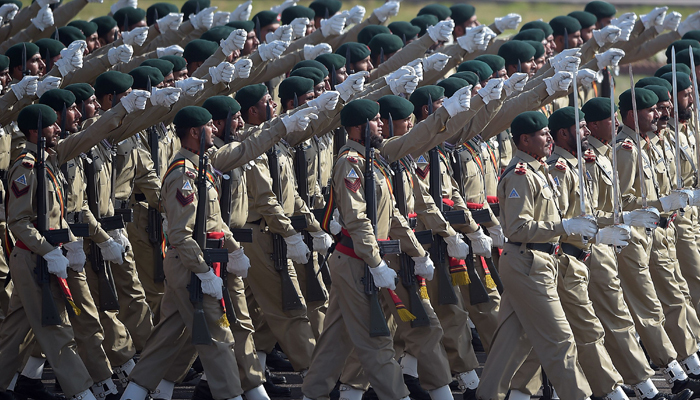 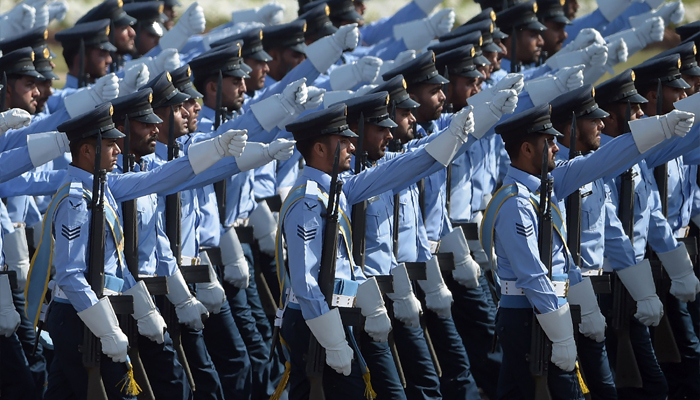 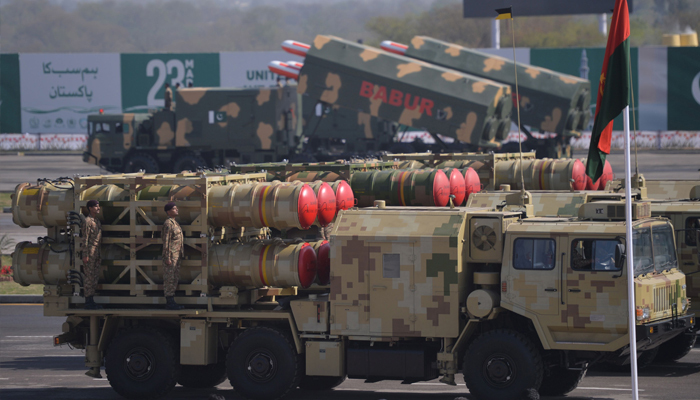 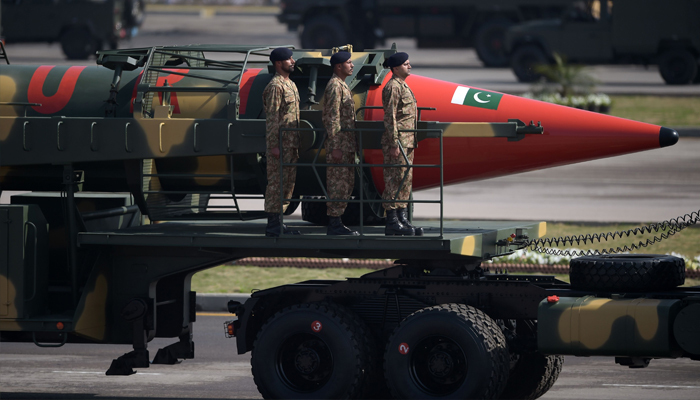 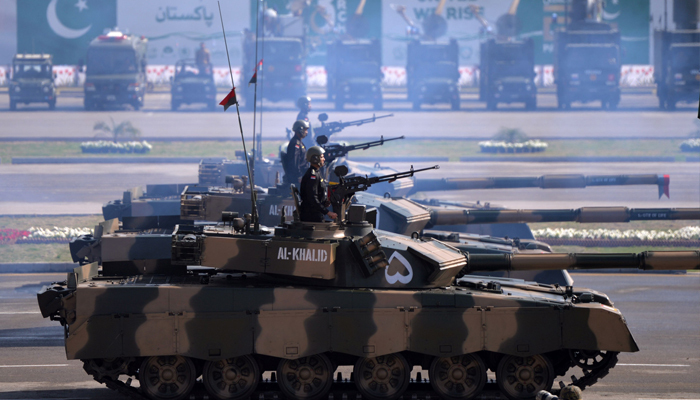 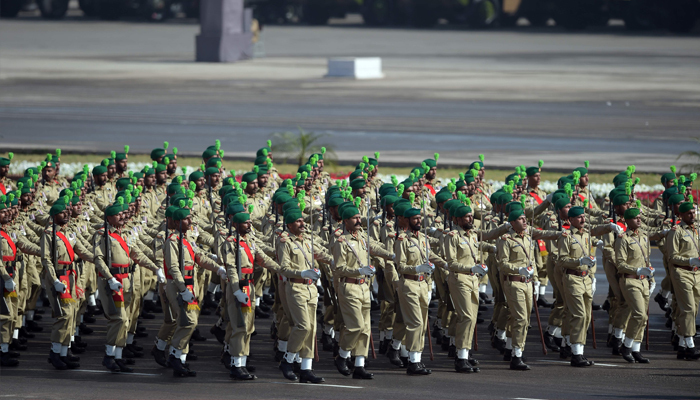 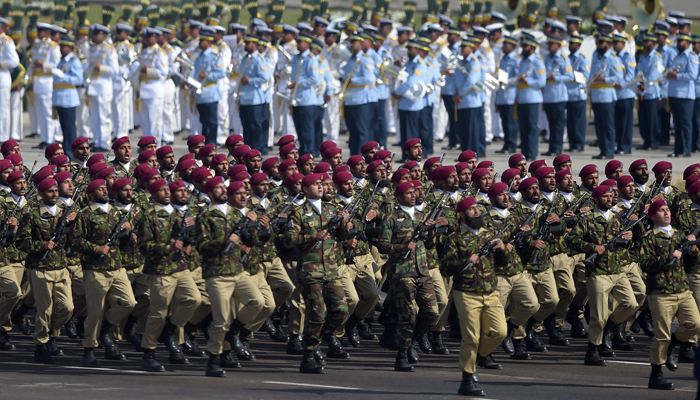 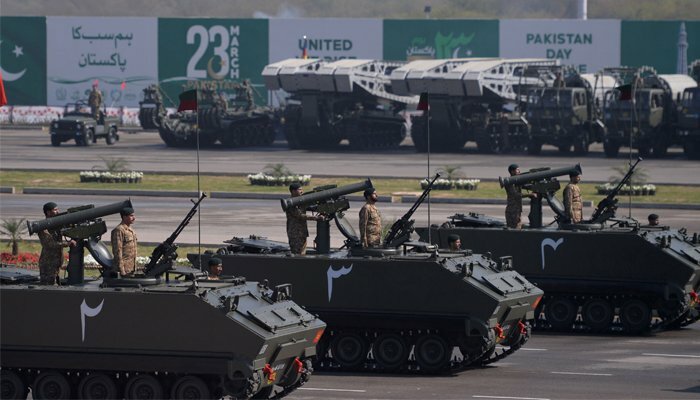 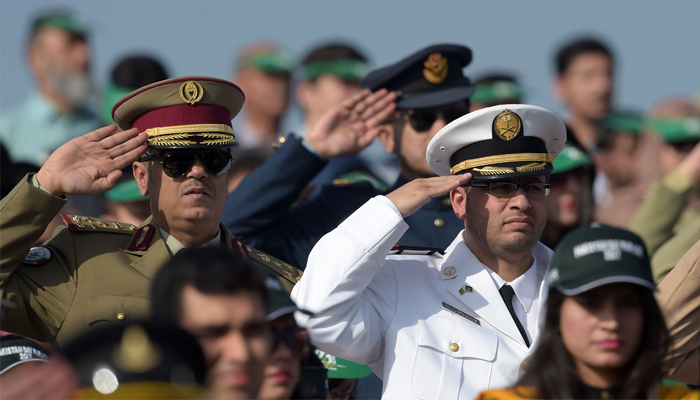 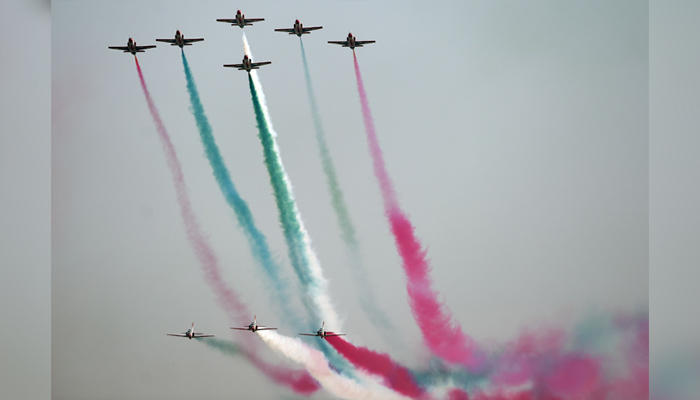 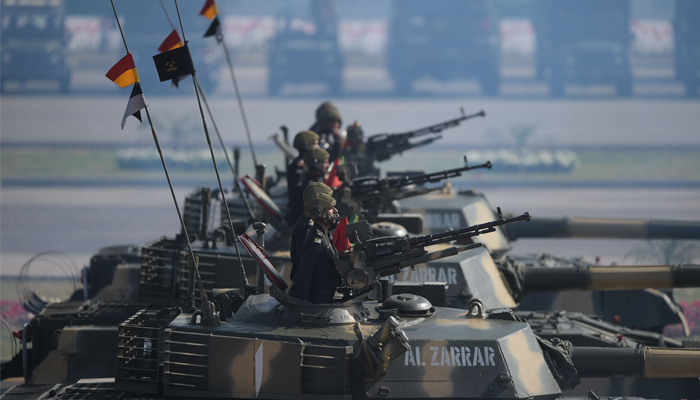 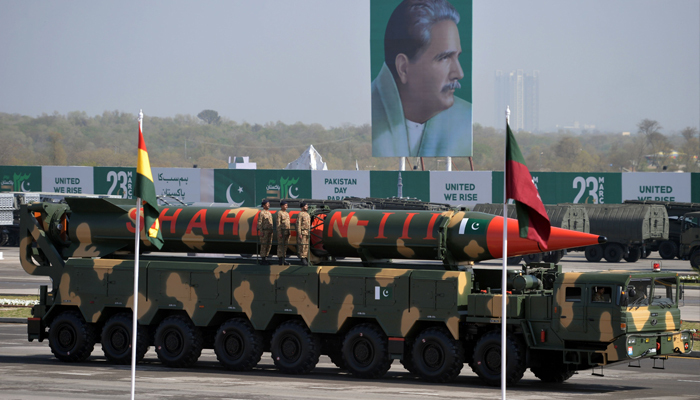 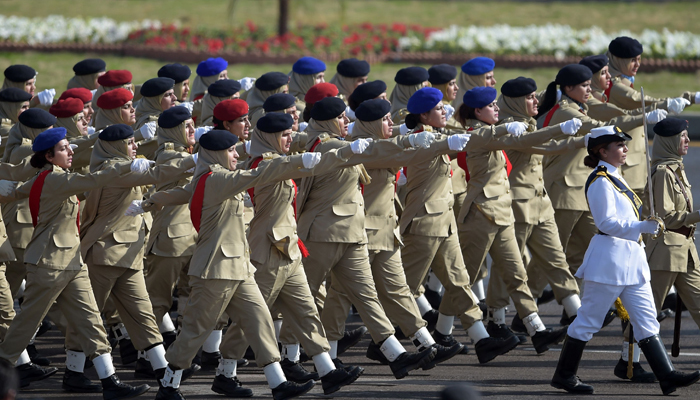 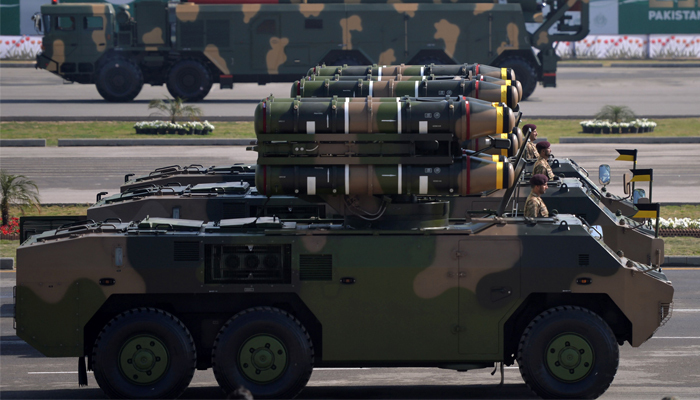 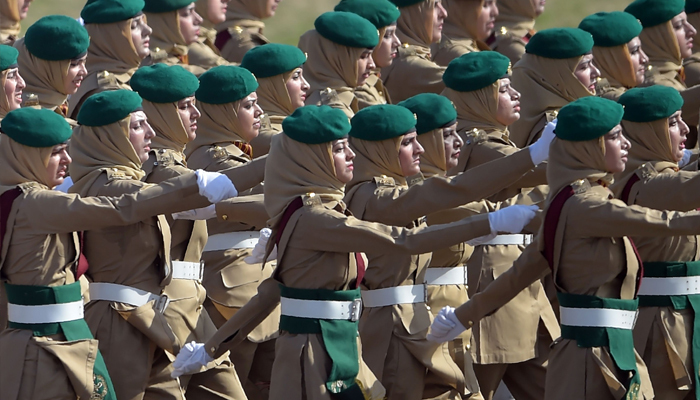 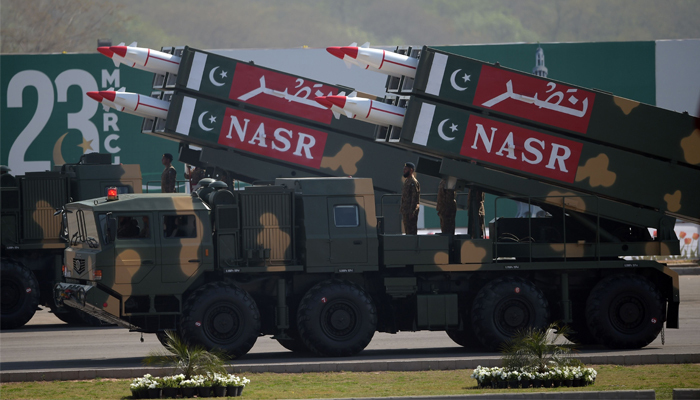 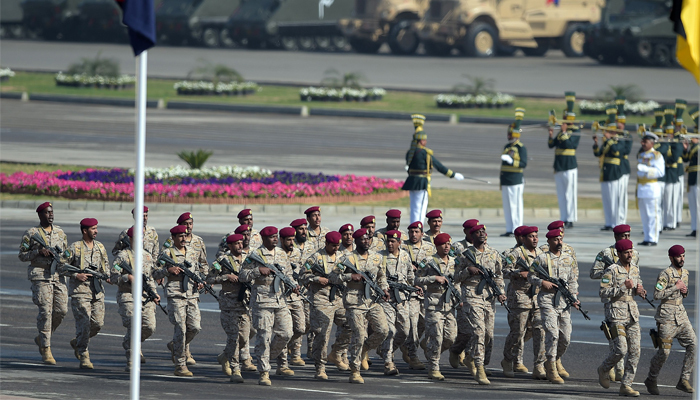 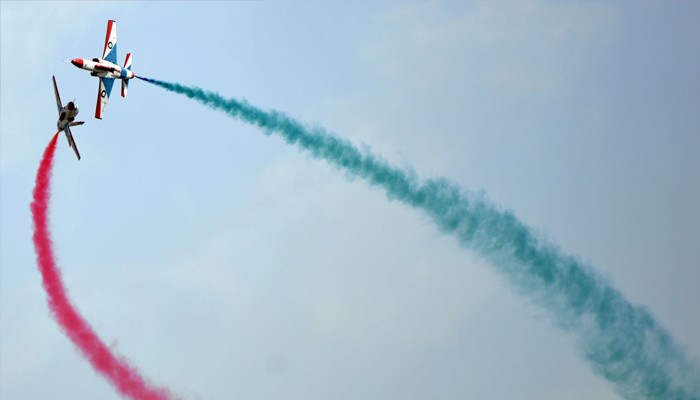 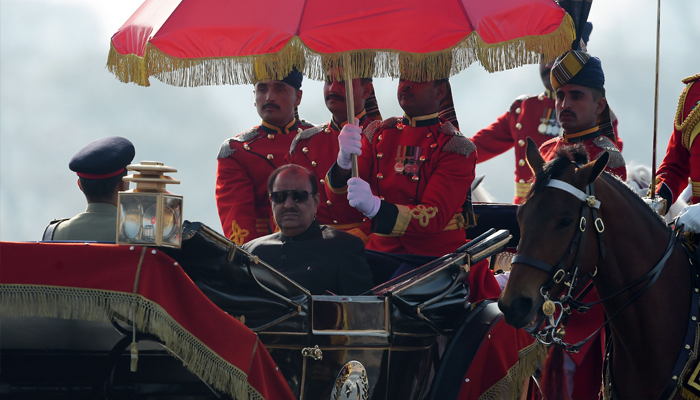 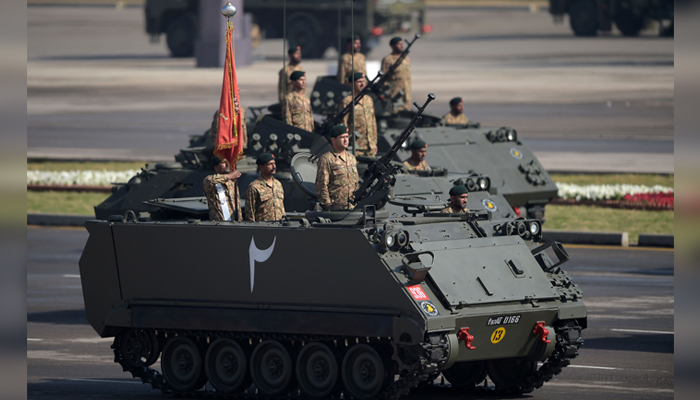 Almost every citizen is well aware of how the country's Armed Forces carry out a display of power at the military parade on the morning of Pakistan Day. 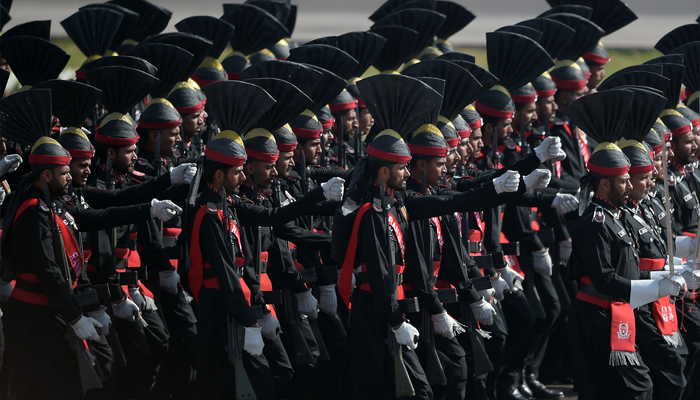 Many people promptly wake up to watch the live coverage on their televisions, but late risers often miss out on the fun and passion felt during the ceremony. 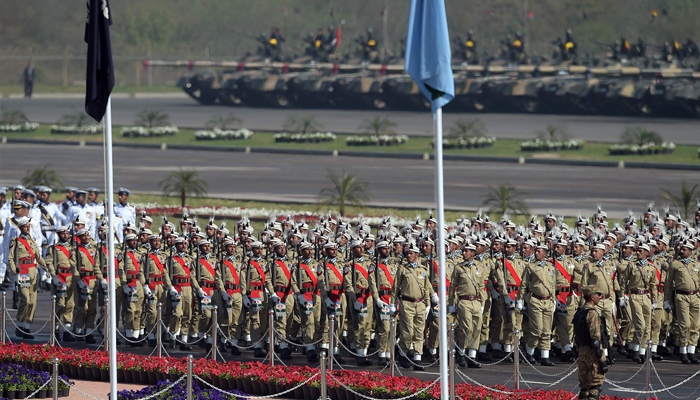 We have decided to take you through a visual story of what has happened since dawn on this special day. 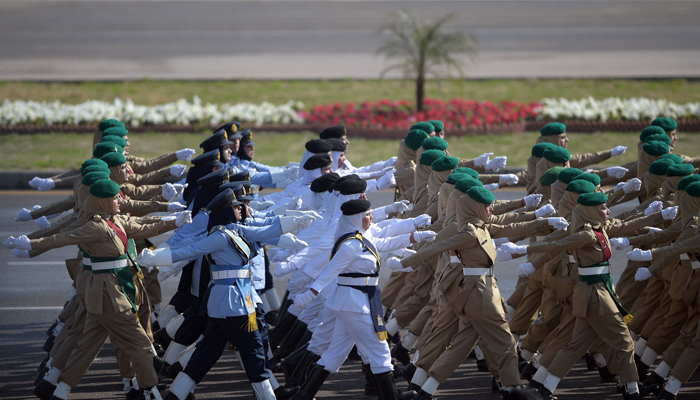 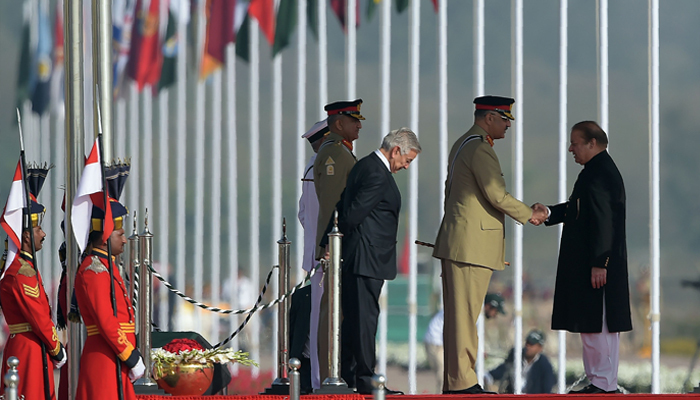 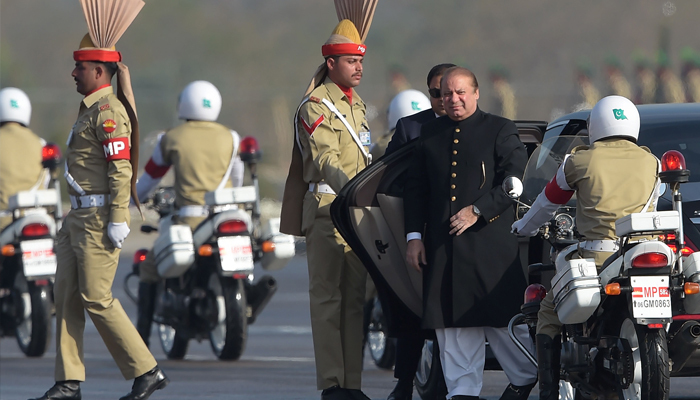 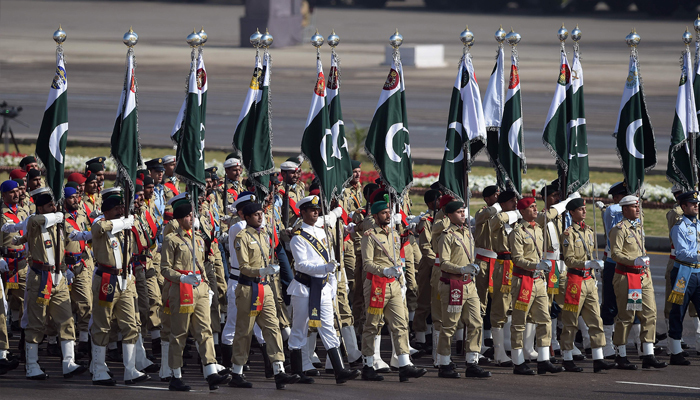 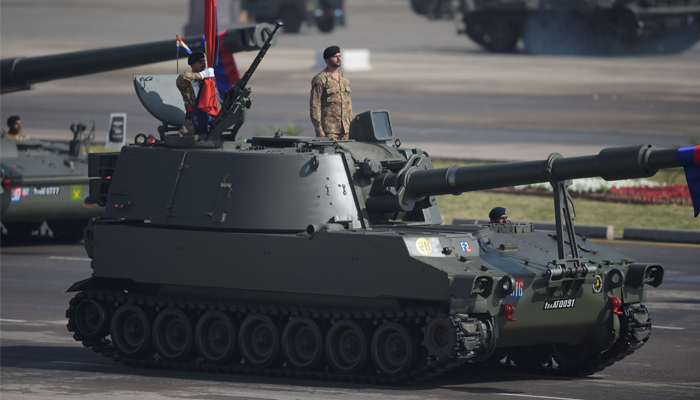 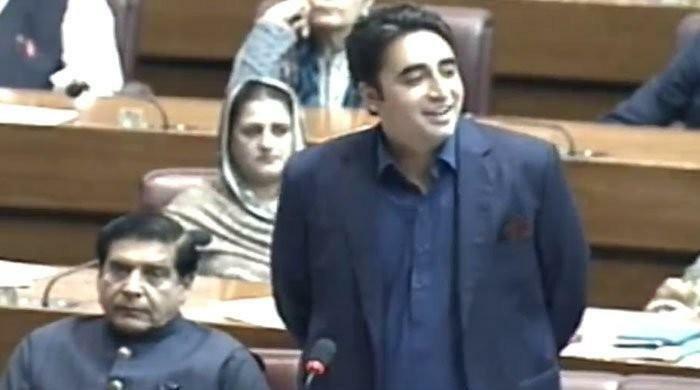 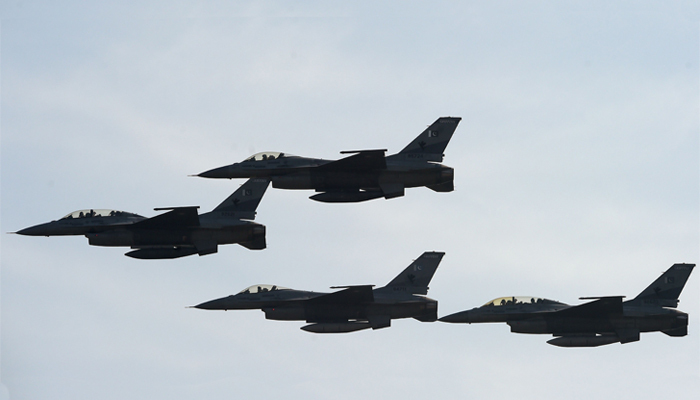 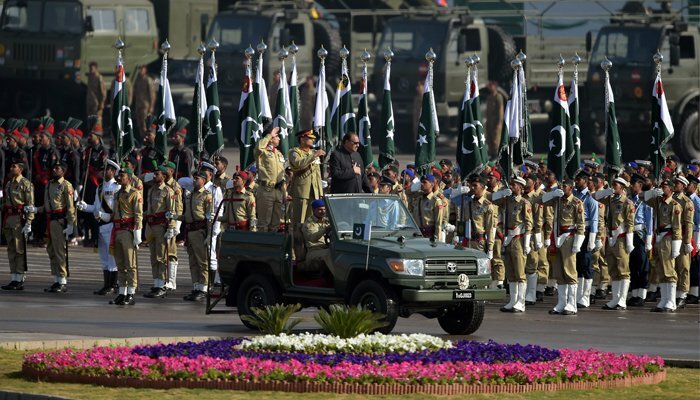 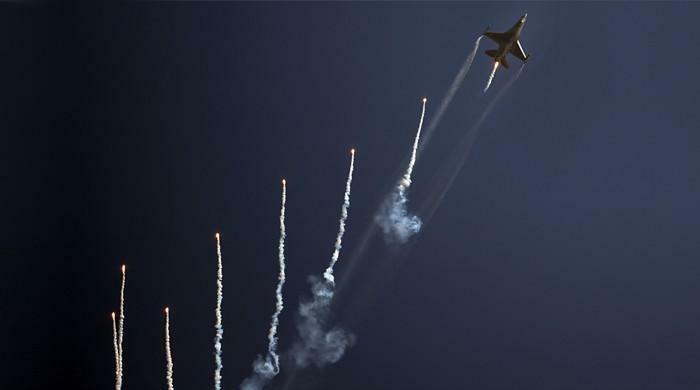 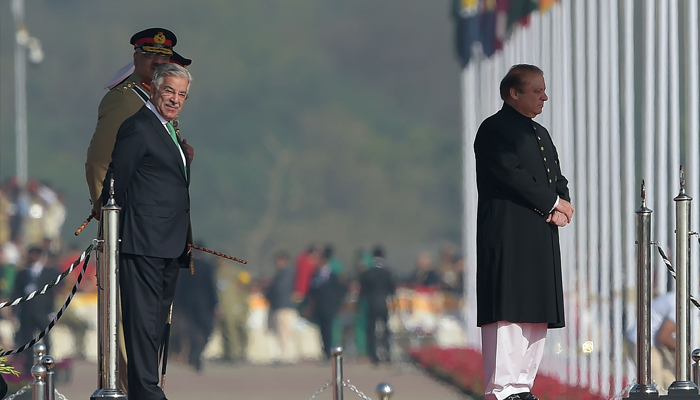 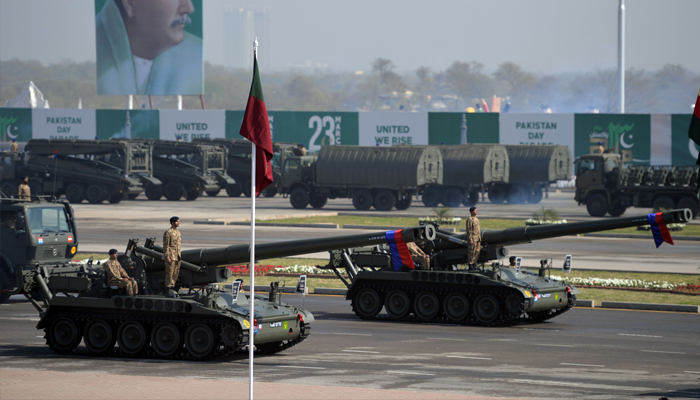 In line with the annual tradition, the day commenced with fervour, as 31- and 21-gun salutes were conducted in Islamabad and the provincial capitals, respectively, following which was a joint parade of the three military forces – Pakistan Army, Navy, and Air Force. 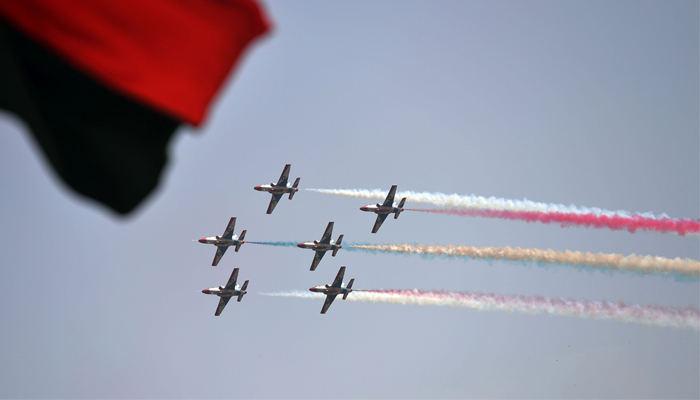 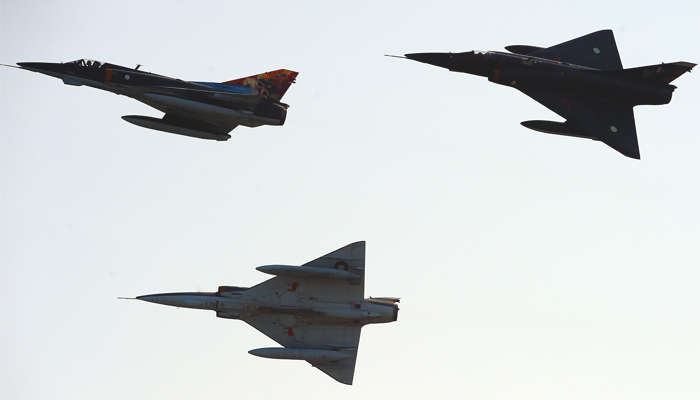 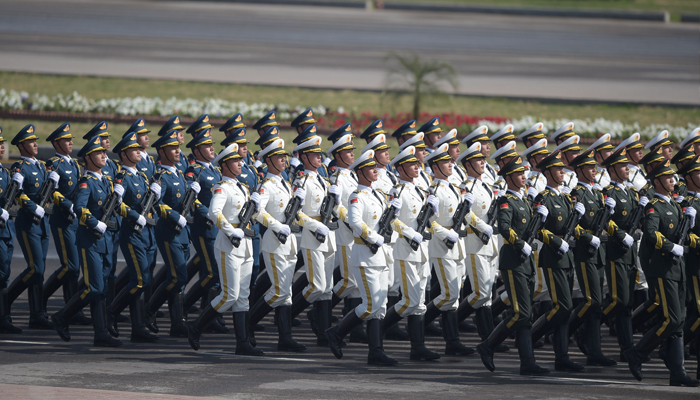 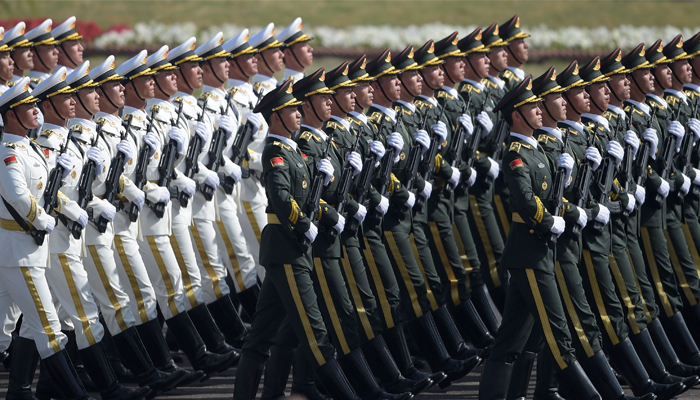 The Tri-Services of People's Liberation Army of China, Saudi Special Force's contingents, and Turkish Janissary Military band also took part in today's activities.